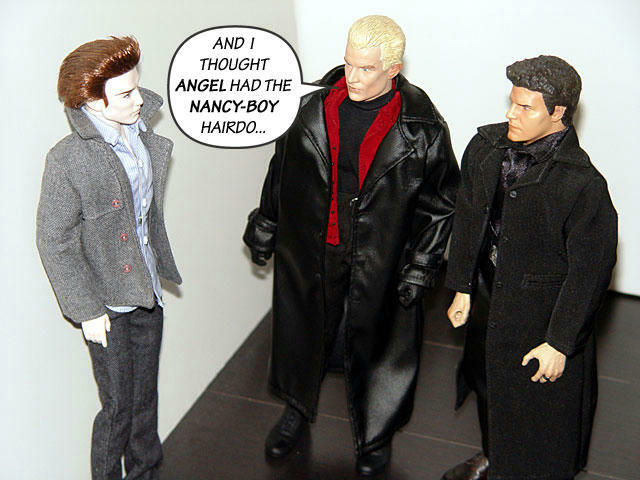 • View topic - Angel and Spike and... Mick? Angel and Spike and... Mick? Angel and Spike were looking for a new friend... OK maybe just someone to keep them from bickering at each other. Hmmm... getting warmer... but not QUITE right yet. 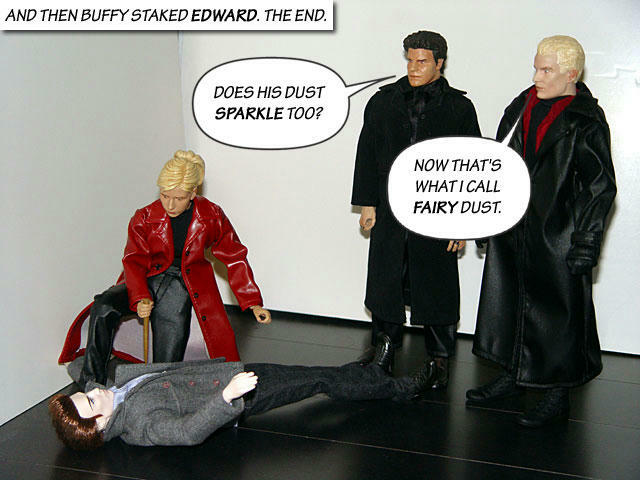 Myimmortal decided to get Angel and Spike a friend called Mick St. John. Now Mick won't be coming right away. In fact, not until January 2015. This is because a custom head sculpt has to be created by an artist in modelling software and approved. Then it will be 3D printed and that has be approved too. When that is done, then molds will be made and a head will be produced in resin. This will be sent to another artist who will paint the head. And all this will be done twice because, of course, Mick needs a human face and a vampire face. So with four months to wait, Myimmortal decided to bide her time by finding Mick a body and a wardrobe. For now, Myimmortal is buying off the rack because Mick's head is costing enough. But she plans to customize more after Mick arrives and can appreciate it. Besides, off the rack isn't so bad... look what she's found already! Here is Mick's body and first outfit. 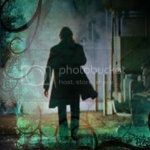 Mick has a black trenchcoat coming soon too! 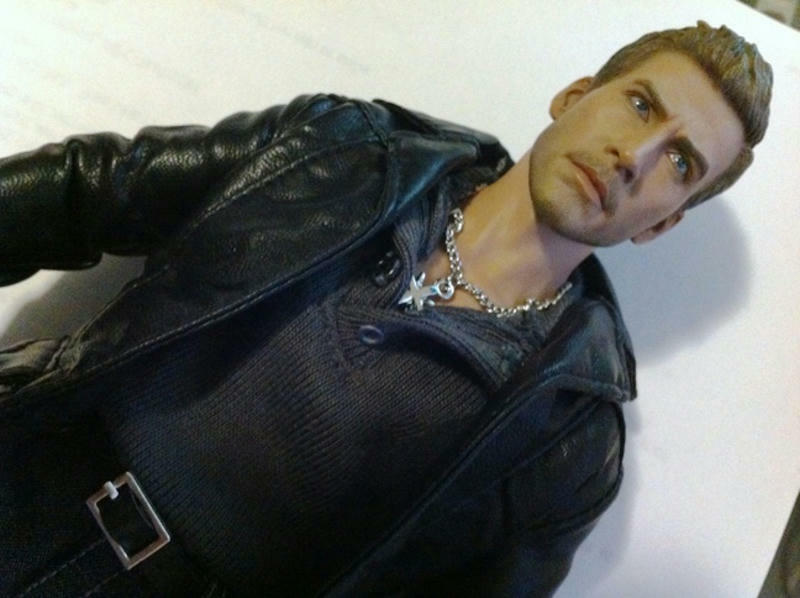 Yes, that is a Jake Gyllenhall doll's body that Myimmortal is swiping for Mick. Don't worry. When Mick's head(s) arrive, Myimmortal will ask her friend Duncan MacLeod (of the Clan MacLeod) to help get rid of Jake's head for Mick. Last edited by myimmortal on Fri Sep 19, 2014 1:49 am, edited 3 times in total. One last pic for Allegrita who wants the Henley to be more unbuttoned. Yaaay! Thank you! And I cannot WAIT to see Mick. Both of him. I love them! 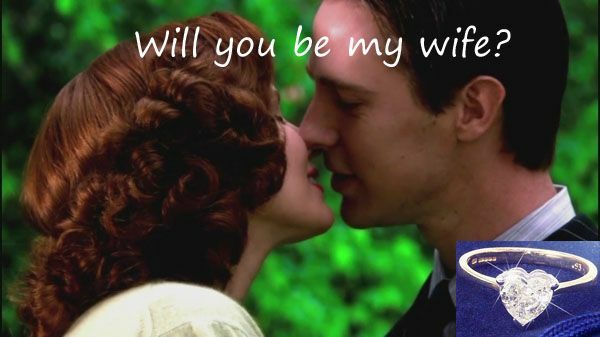 Especially what happened to Edward. I LOVE this! Can't WAIT to see Mick Wardrobe is great too. This great! I can't wait to see the custom Mick. 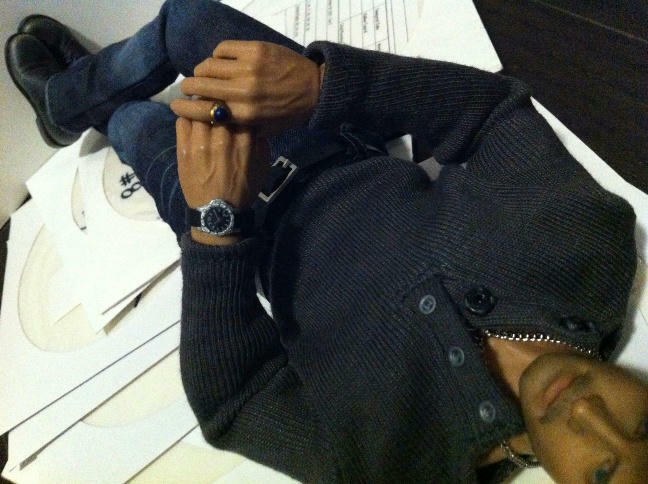 And, wow -- it looks like that Jake body doll is already wearing a ring on his right index finger. Isn't that awesome! A touch of paint and presto--Mick's ring! 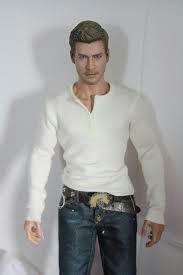 Lilly wrote: And, wow -- it looks like that Jake body doll is already wearing a ring on his right index finger. 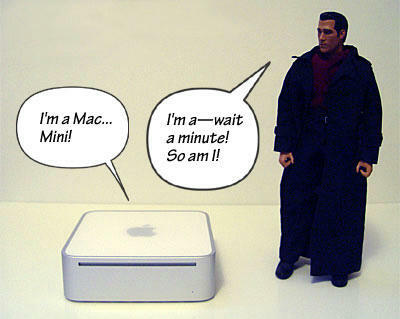 Yep, that's one of the things I'll be customizing. It's a gold ring with a dark stone that needs to be painted silver with a light stone. And the best part is that unlike my Angel figure, the ring is not painted on as part of his hand. It actually is the teeniest tiniest widdle ring I ever seen... that he can take off and put on. Here's a little better detail of the ring (and watch). 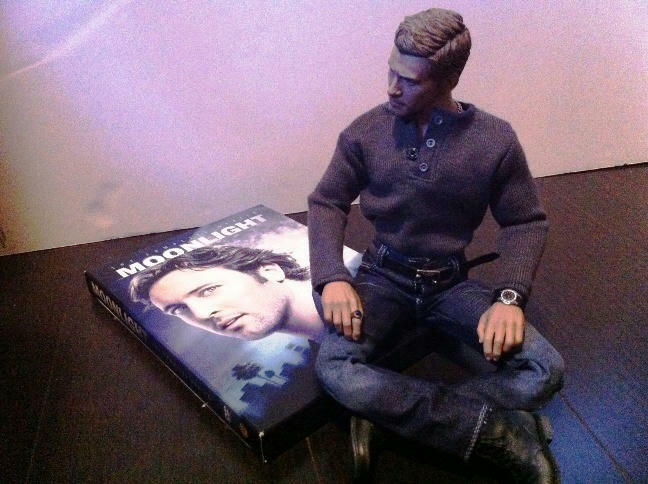 He's lounging on my collection of ML dailies DVDs. I love his crossed ankles in that picture, how perpetually cool! 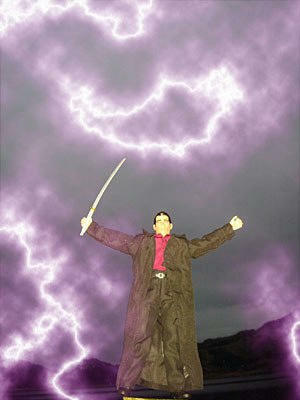 I found this pic during my image research for custom Mick. Unfortunately the source page is gone -- this is all that's left in Google's cache. 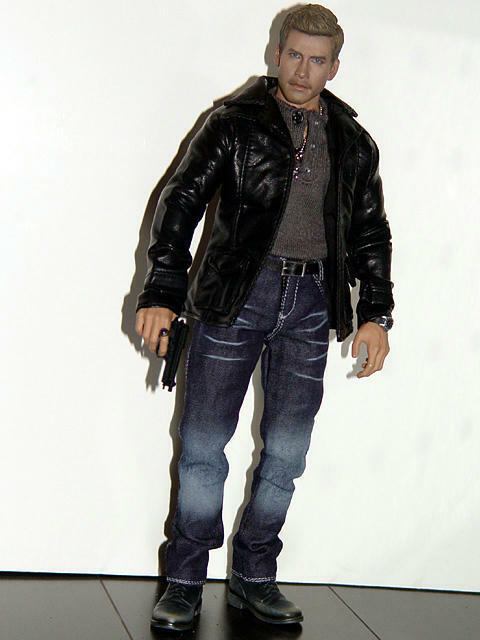 But it should be enough to show how (given nice custom clothes) the Jake doll is the PERFECT choice to use for Mick's body. Oh how exciting. I can't wait to see your completed Mick doll...with interchangeable Mick heads. and he's not even finished yet. 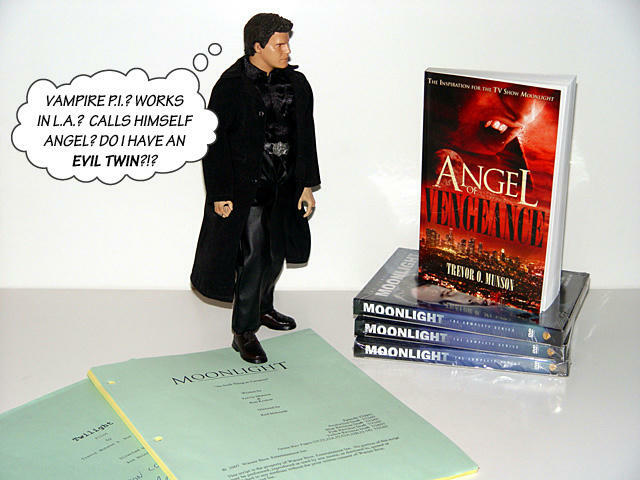 Question: Will he have sculpted hair (like the Spike & Angel dolls) or real doll hair? "eeep"
Just sayin' the real hair may not look Mick Curl worthy if not quaffed properly. Kind of like the Edward (wind tunnel) doll hair.